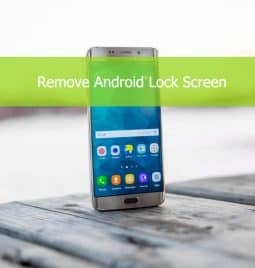 No matter what reasons caused your iOS or Android devices getting locked, or whatever types of lock, you can always find the solutions here in minutes. 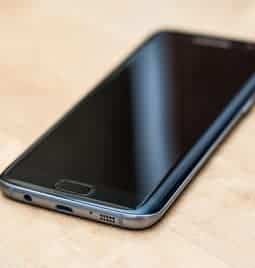 Samsung Galaxy S7/S8/S9 Forgot Pattern/Password/Pin? Unlock Now! 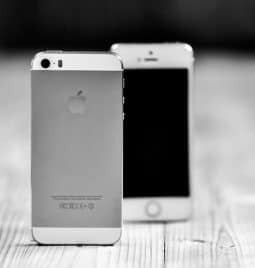 How to Unlock a Disabled iPhone without iTunes? How to Unlock Android Password without Losing Data? 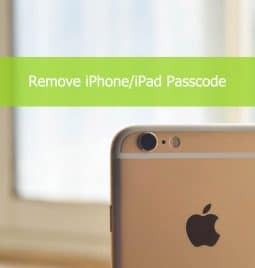 WipeLock.com aims to help people remove lock screen, SIM lock, iCloud lock from iOS or Android devices. However, creating a site like this can take a lot of time and money. If it works for you, I would appreciate it if you can donate a few dollars to offset the costs of writing and maintaining it!